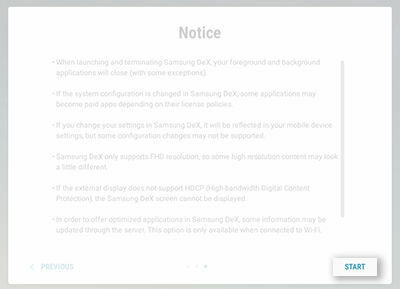 Galaxy S8+: How do I use my Samsung Galaxy S8+ (SM-G955W) with the DeX dock? 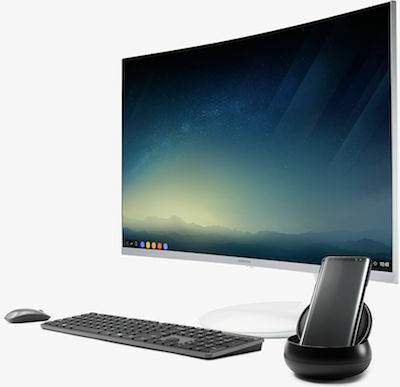 Connect your Samsung Galaxy S8+ with Samsung DeX to enjoy a PC with experience with your device. 1. Make sure all connections are correctly established (HDMI, station charger, and DeX to S8+). 2. 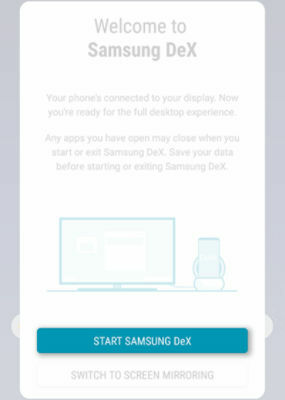 When the Samsung DeX welcome screen appears on your device, touch START SAMSUNG DeX. 3. Review the introductory notes and then touch NEXT. 4. Review the Notice and then touch START. 1. To switch to screen mirroring mode, click Android System. 2. 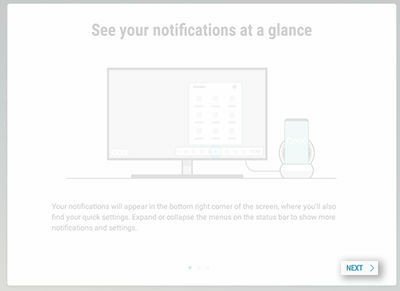 Click SWITCH TO SCREEN MIRRORING. A - All Apps button: Click to pull up all apps in a list. B - Recent Apps button: Click to view all recent activities and tasks. C - Home button: Click to access the Home screen. A - Collapse: Click to collapse or expand the menu. B - Android System: Click to open Android system from which you can switch to screen mirroring. C - Quick Panel: Click to open the Quick panel. D - Virtual Keyboard: Click to open the virtual keyboard on the screen. E - Volume: Click to view and adjust volume settings. F - Screen Capture: Click to take a screenshot of the current screen. G - Finder: Click to search for apps and items in the device. Bixby: What is Bixby Vision and how do I use it?